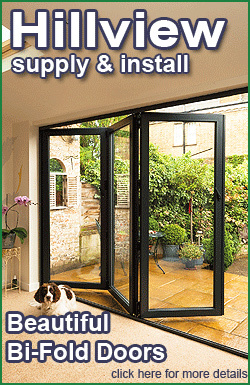 A conservatory is the perfect way to extend your home. 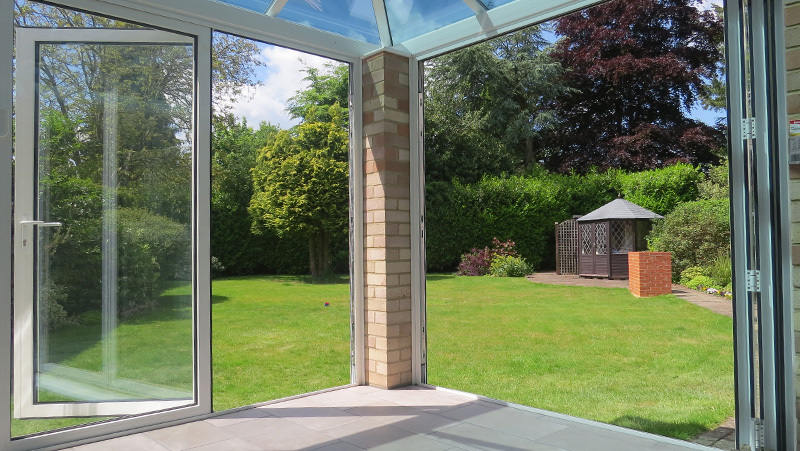 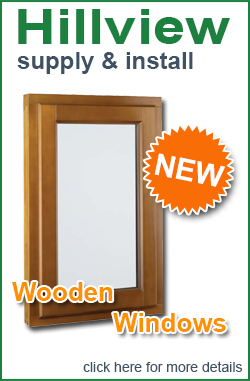 It can provide an additional bright and airy room that brings the house into the garden. 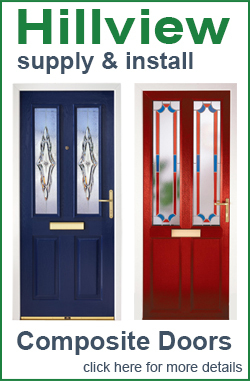 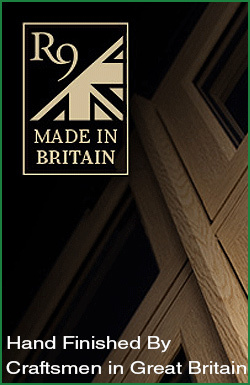 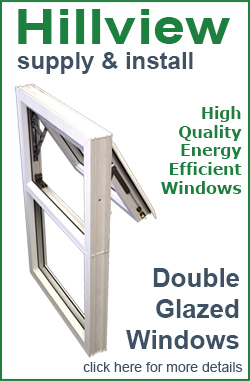 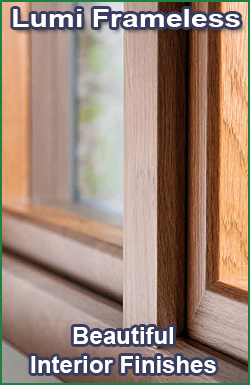 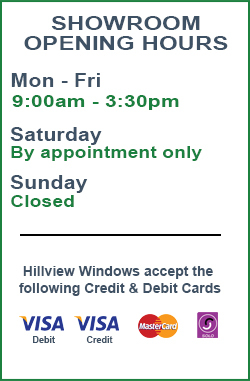 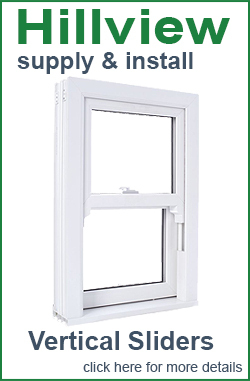 Hillview Windows offer a fantastic selection of PVCu Conservatories, Lean To’s and Orangeries. 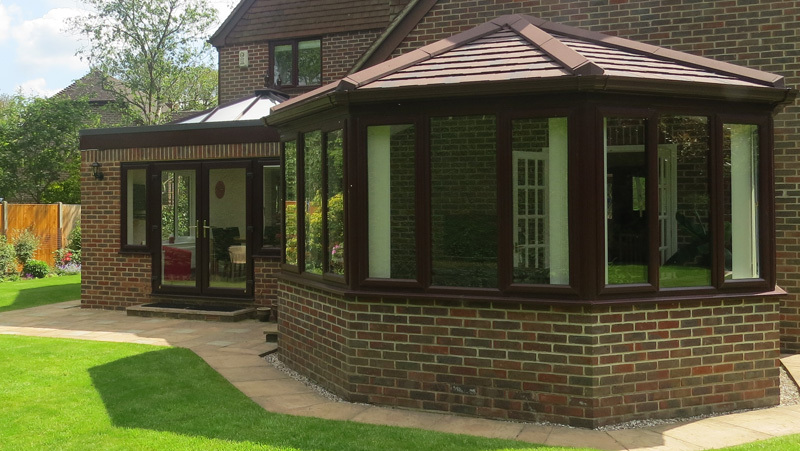 Produced using stylish, energy efficient, secure windows and doors and coupled with a range of stunning roofing systems, a conservatory or lean to will enhance and increase the value of any property.